The Helen Moore Faux Fur Shirt Collar will add a touch of glamour to your winter jackets, shirts or knitwear. 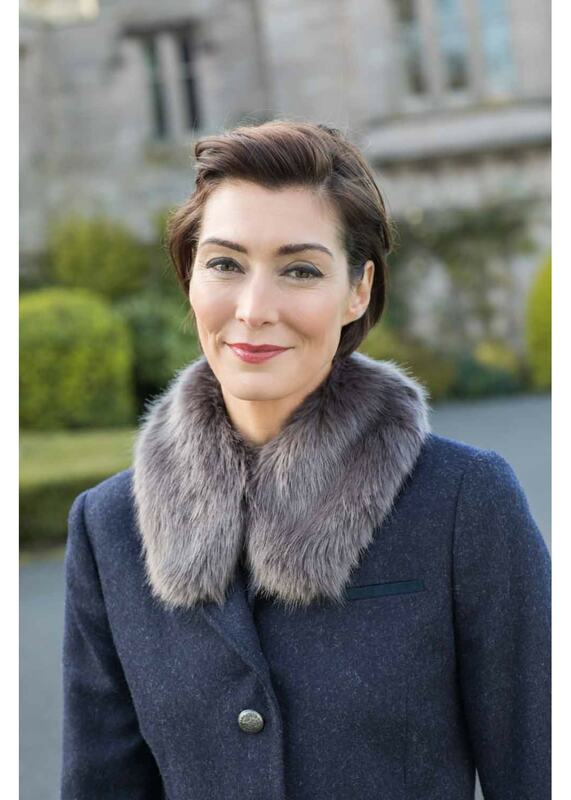 The Helen Moore Faux Fur Shirt Collar will add a touch of glamour to your winter jackets, shirts or knitwear. This beautiful styled collar is designed with a button and loop fastening.